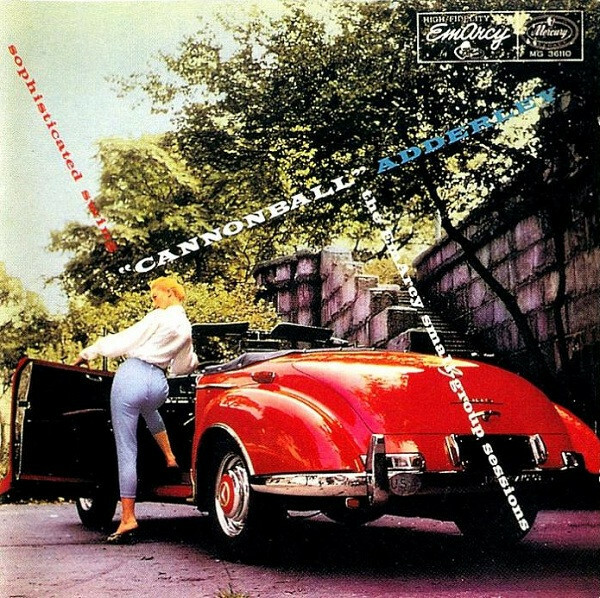 On this week's show Joe listens to Julian and Nat Adderley from their 1956-1957 Mercury Records recording "Sophisticated Swing: The EmArcy Small Group Sessions" Disc I with Julian "Cannonball" Adderley, Alto sax, Nat Adderley, Cornet, Junior Mance, Piano, Sam Jones and Al McKibbon bass, Jimmy Cobb and Charles Wright, drums. On this week's show Joe listens to pianists Richie Beirach and Andy LaVerne from their piano duet 1993 Steeplechase recording "Universal Minds". 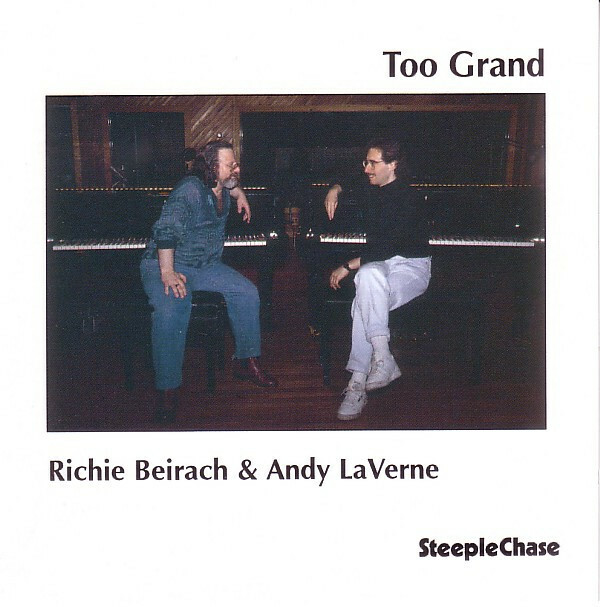 On this week's show Joe listens to pianists Richie Beirach and Andy LaVerne from their piano duet 1994 Steeplechase recording "Too Grand". 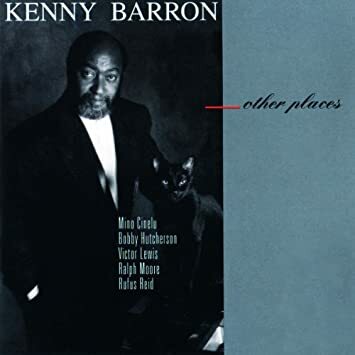 On this week's show Joe listens to pianist Kenny Barron from his 1993 Verve recording "Other Places". 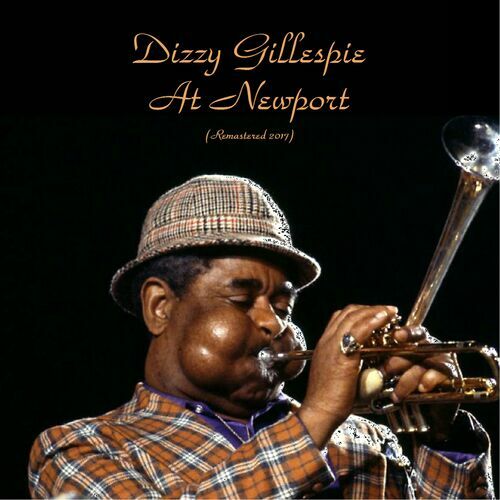 On this week's show Joe listens to Trumpeter Dizzy Gillespie from his 1957 Verve recording "Dizzy Gillespie at Newport". 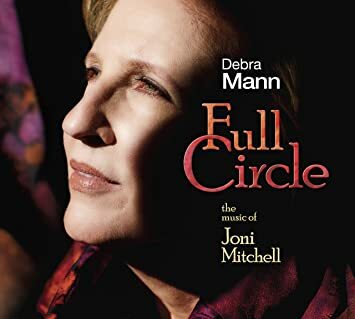 On this week's show Joe listens to Pianist and Vocalist Debra Mann from her Whaling City Sound recording "Full Circle". On this week's show Joe listens to Ella Fitzgerald and Louis Armstrong from their 1956 Verve recording "Ella & Louis" with Oscar Peterson, piano, Herb Ellis, guitar, Ray Brown, bass and Buddy Rich, drums. 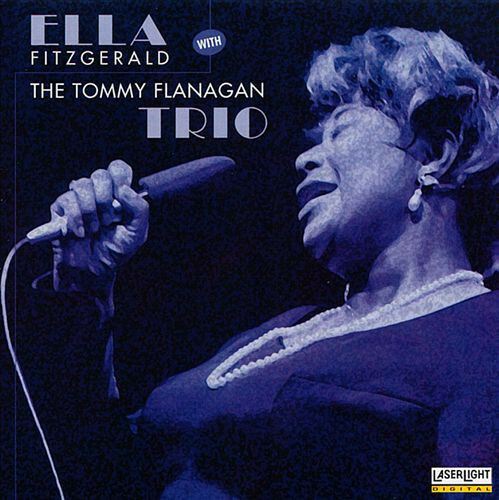 On this week's show Joe listens to vocalist Ella Fitzgerald with the Tommy Flanagan and Lou Levy Trios. Recorded live in 1969 and released in 1996 by Delta Music.